What vibe you are going for? Formal? Casual? Classic? Do you want outdoor space? 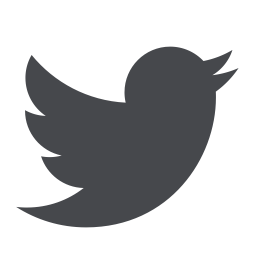 Want a “one-stop-shop” that provides catering and all rental items? Or do you prefer to bring those items in on your own to give you a bit more flexibility? In recent years, the options for venues have increased dramatically. In general, if you can get people and power to it, you can host an event there. Below are just a few of the venues at which we have hosted events. Which is the perfect wedding venue for you? 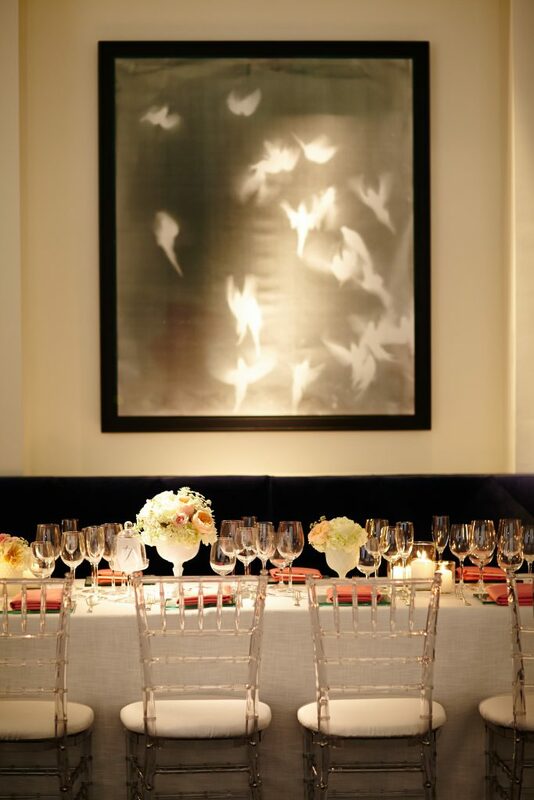 One of the more common event venues are hotels, but we promise you that hotel weddings don’t have to be cookie-cutter! You can really elevate your event by hosting your guests at a luxury property which set a premium on ambiance and service, ensuring your guests have the best experience. While some might feel that hosting an event at a hotel is stale – been there, done that – these high-end hotels offer incredible amenities and options to ensure every guest has a premium experience and their every need is met. 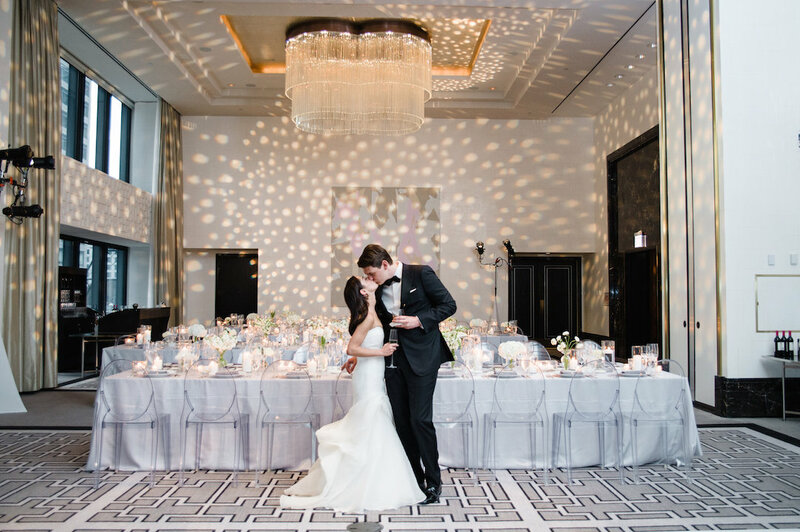 Hotels such as the Peninsula, Four Seasons, Ritz Carlton, and Langham offer a variety of spaces for you to utilize for different aspects of your event from smaller breakout rooms, to stunning ballrooms with dramatic views of the city, to outdoor patio spaces. Chicago is an incredible city and has so much to offer. 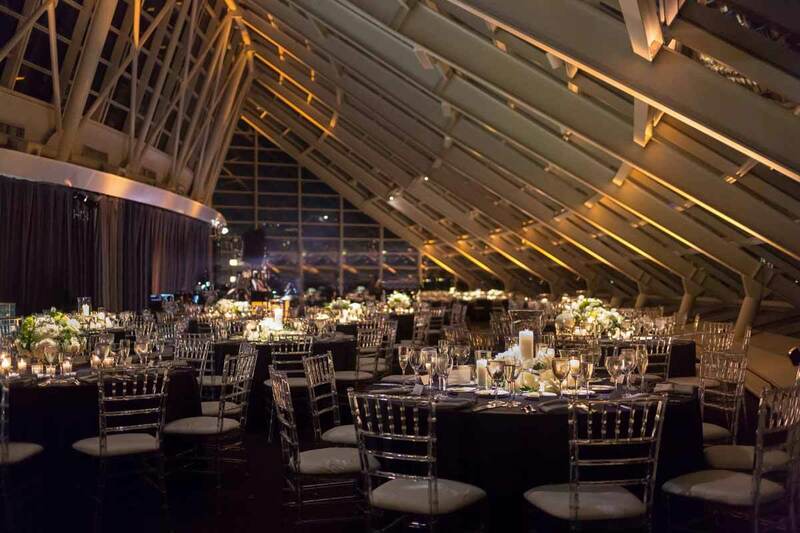 We love hosting events at the city’s historic landmarks and nationally-recognized museums, and incorporating their unique aspects into our clients’ events. 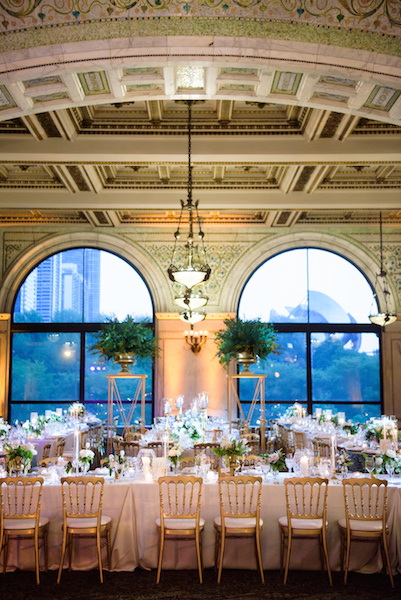 Venues such as the Chicago Cultural Center, Café Brauer, and the Harold Washington Library showcase some of the most iconic Chicago architecture. The installations and exhibits at the Art Institute of Chicago, Adler Planetarium, and the Field Museum create a unique atmosphere and offer some one-of-a kind conversation pieces. 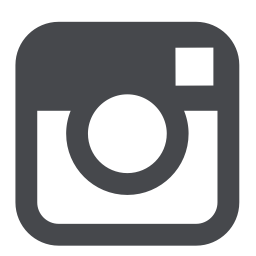 These properties typically have regulations you have to follow, but we always work with the venue and our clients to ensure all parties are happy. 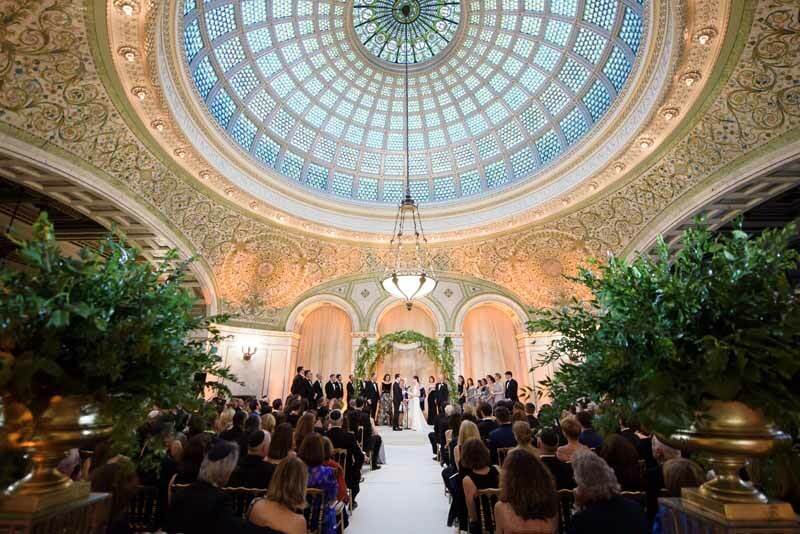 A landmark or museum may be the perfect wedding venue option if you want to showcase another side to Chicago most people haven’t seen. If your dream is to host an event that has a family style dinner vibe, but the guest list is more than you can fit in your dining room, a restaurant might be your answer. Chicago has some of the top restaurants in the country and premier chefs to go with them! Restaurants such as Sepia are able to give you that intimate feel, but for a larger guest count. 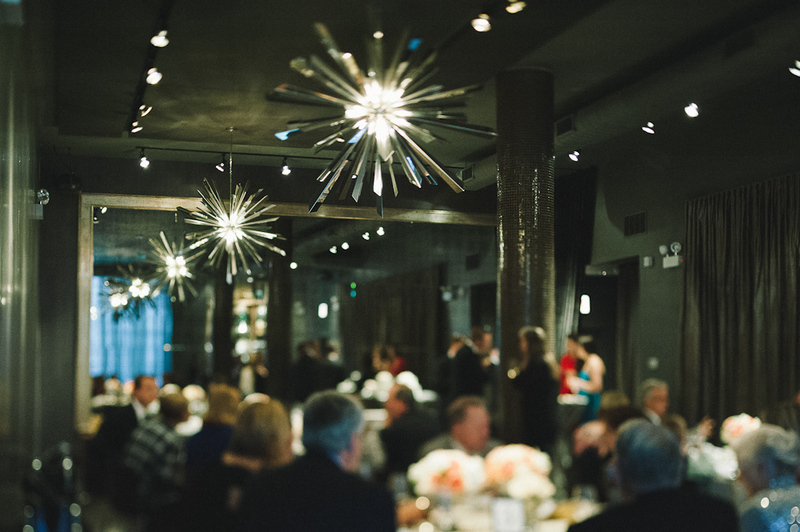 We have seen a surge of a new venue types in recent years – lofts. Lofts can vary in size, décor, and amenities so it is important to go visit the site in person and ask a ton of questions (or bring an event planner with you to ask the questions for you). 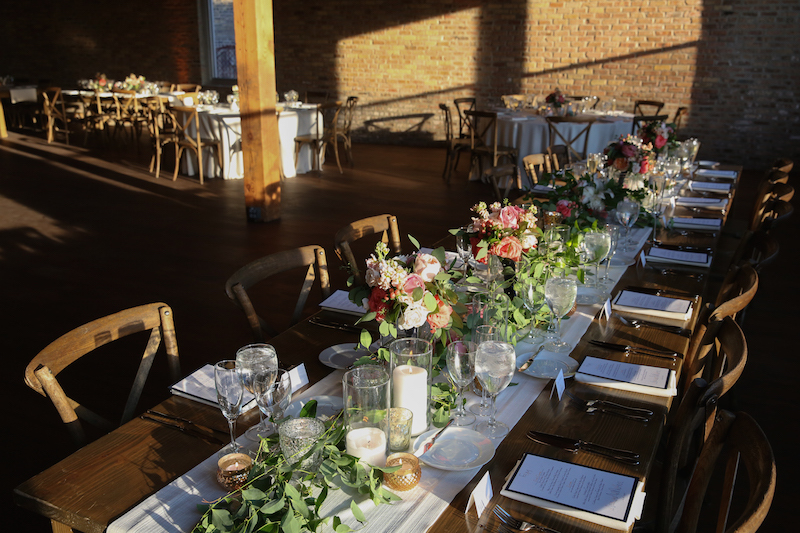 Gallery 1028, Artifact Events, Ravenswood Event Center, and Greenhouse Loft are just a few of the amazing loft spaces that call Chicago home. Some lofts are small and cozy and feel like a posh apartment. Other lofts feature large, open spaces where your creativity can run wild. Loft décor can range from industrial to farmhouse to minimalistic. The sky is the limit when it comes to what we can transform these lofts into! 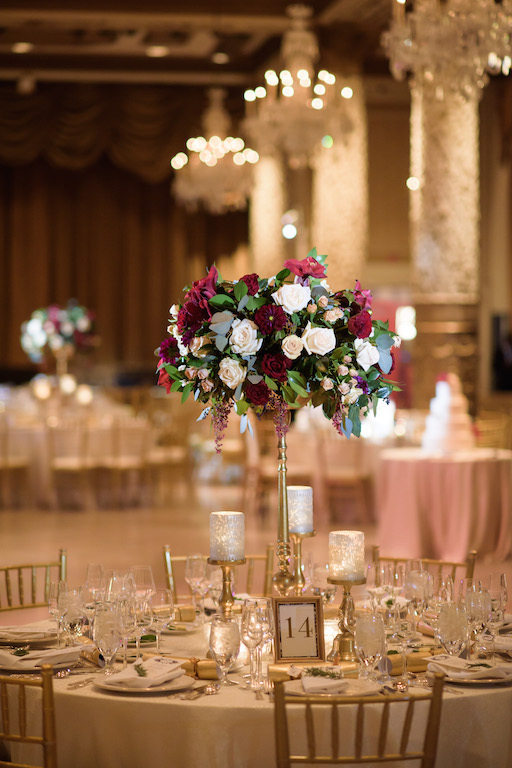 There are a lot of thing to consider when planning your event, but selecting the perfect wedding venue will impact many of the decisions that follow. Some venues are partnered with catering companies, eliminating the need to bring it off-premise food. 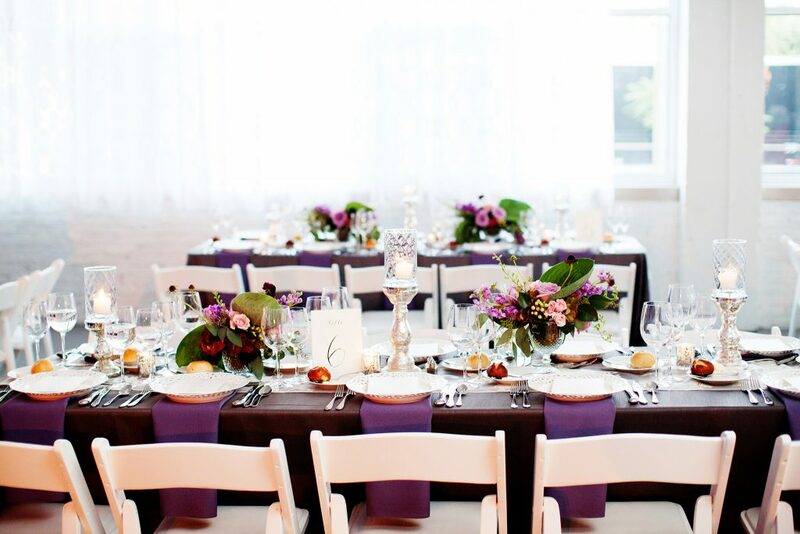 Other venues have all of the tables and chairs you would ever need, so no need to deal with rentals. However, no matter where you decide to host your event, the most important thing is that all of the people you want to be there to celebrate are in the room together.